Over the last six months, I’ve spent hours talking with pastors whose churches have invited me to speak around the US. These pastors have had to cancel my seminars at the last minute, even though, in some cases, they’ve been waiting for me to speak for years! My seminars are being cancelled by church gatekeepers who are afraid. They’re afraid of conversations that might challenge and change their members. Pastors and congregations across the country want our ministry and message to come to them. They’ve invited me to speak and they want to learn. But gatekeepers are standing in the way. In one town this year, when a pastor refused to cancel an invitation to me, a few well-funded critics used their conference ministerial department to strong-arm the pastor. These people threatened to stop tithing to their conference if I was allowed to speak in their church! The conference president told me that they wanted to have me, but couldn’t risk losing their members’ tithes and would have to hope for another opportunity in the future. We can give congregations that future opportunity today. Renewed Heart Ministries edifies and educates. We teach people how their faith can concretely impact the suffering in our world. We are passionate about rediscovering, following, and helping others to rediscover the teachings and sayings of the historical Jesus. We believe his teachings have an intrinsic value in informing our work of making our world a safe, more just, more compassionate home for us all. So we are taking our educational weekends on the road! We’ll hold weekend seminars in areas where we’re desperately wanted and we’ll do it without having to go through gatekeepers. We’ll be hosting face-to-face weekend events all across the nation starting this August. I wanted you to hear about it first. Our first venue is in Asheville, North Carolina. We’ve already rented the space and the weekend we have chosen is August 4-5. Our weekend events tangibly change people’s lives! With your support for these new gatherings, we’ll be able to work where people can be challenged, changed, inspired to make a difference in their own communities. When will RHM come to my area? What will these gatherings cost? These events will continue to be free of charge. Freely we have received, and so we want to continue giving freely too. At many locations we will take collections to offset the costs. In other venues, that won’t be possible. This is where YOU come in. These 500:25:1 events will cost more than our traditional seminars, where organizations that invite us cover our travel expenses and host us. For these weekends, Renewed Heart Ministries will have to cover travel and space rental costs. Be one of 500 people who’ll support Renewed Heart Ministries with a donation of $25 or more each month for this new project—for one year! 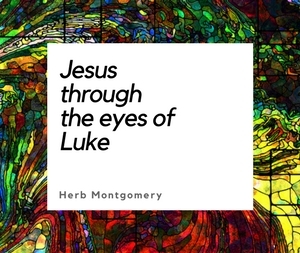 You’ll know you’ve made it possible for others to explore the liberating gospel of Jesus in locations that RHM wouldn’t normally be able to visit. We’ll also be able to visit you! Let us know if you’d like Renewed Heart Ministries to host a weekend in your town and we’ll add it to the calendar! With your support, we’ll also be able to partner with other speakers and authors. I can’t wait to invite new voices to share with our community from time to time. 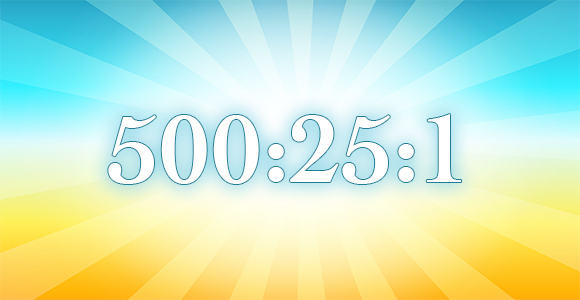 Can we count on you to be one of 500 folks who partner with us for 500:25:1?